Andrea joined Keller Williams Realty Select in September 2013. 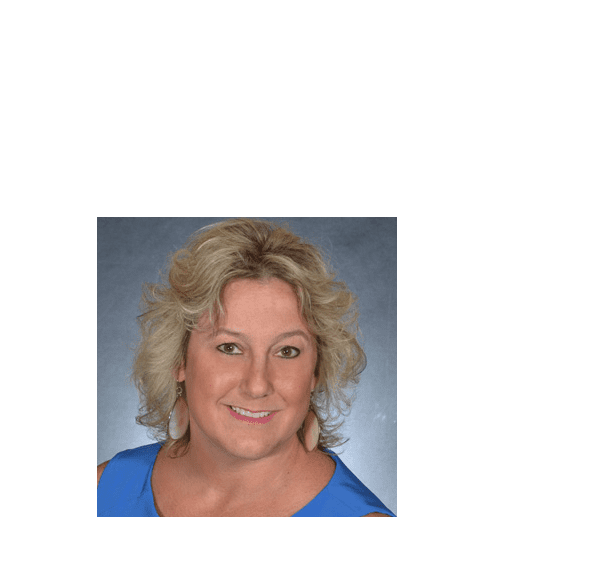 Serving as the Director of First Impressions, Andrea offers the Keller Williams Realty Select agents her knowledge and experience and more importantly, she shares her warmth, kindness and genuine happiness. She has assisted agents in translating phone calls and conversations from Spanish to English and aids in communications with staff, agents and clients. She loves engaging our agents and sharing valuable insights why the Keller Williams Realty Select Market Center is the best in the region. Andrea is passionate about the RAACE Foundation; a 501(c)(3) non-profit organization dedicated to making people aware of the epidemic of childhood sexual abuse. She has served as the Foundation Development Manager since 2011. Andrea is a proud graduate of Syracuse University. In addition, she is a proud mother to two handsome sons. She lives for the days when she gets to ride her Harley Davidson Fatboy. She also enjoys fishing, swimming, camping and boating.